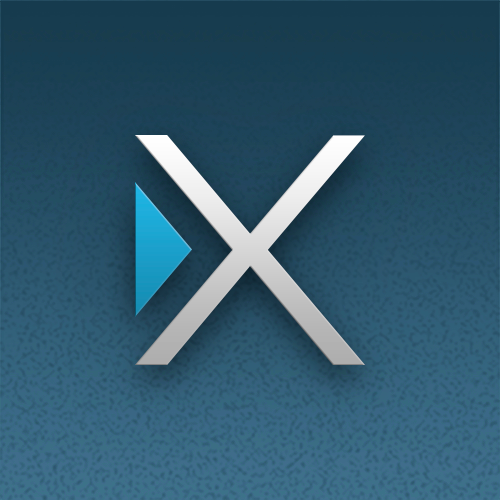 IRVINE, Calif., June 3, 2016 – It’s the day of the big race and XUMO, the premier live and video-on-demand over-the-top (OTT) service for the digital age, is taking care of everything. 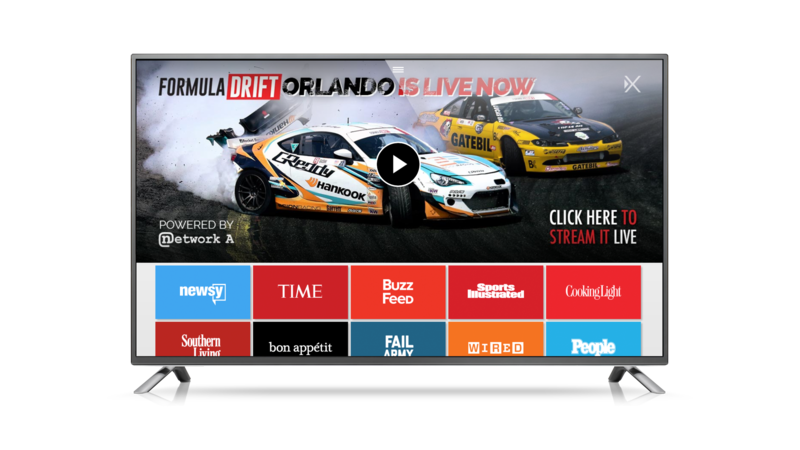 The forward-thinking OTT streaming provider is partnering with Network A to stream the Formula Drift Orlando event today and tomorrow (June 3-4) free via the digital platform. Best of all, the race will be available live, and for free to users as the official launch event for XUMO’s new LIVE streaming feature. Network A has grown to become a first choice destination for those who love to race, drift, ride and watch all things motorsports. Together with XUMO, Network A is looking to change the status quo in the sporting world by providing content for passionate fans of sports like Formula Drift on the biggest screen in the home. The capacity to deliver free live entertainment programming is the latest technological advancement integrated into the XUMO platform, which is now available on approaching 20 million smart TVs across the US from major manufacturers like VIZIO, Philips, Magnavox, Sanyo and Panasonic. XUMO elected to unveil its LIVE programming functionality with a targeted event like Formula Drift to demonstrate the wide-ranging potential for live programming with content providers across industries and demographics.